Welcome to Arielle's Aesthetics. Arielle is a New York State licensed aesthetician based in Orange County. When you book an appointment you will always have a customized and relaxing experience from start to finish. 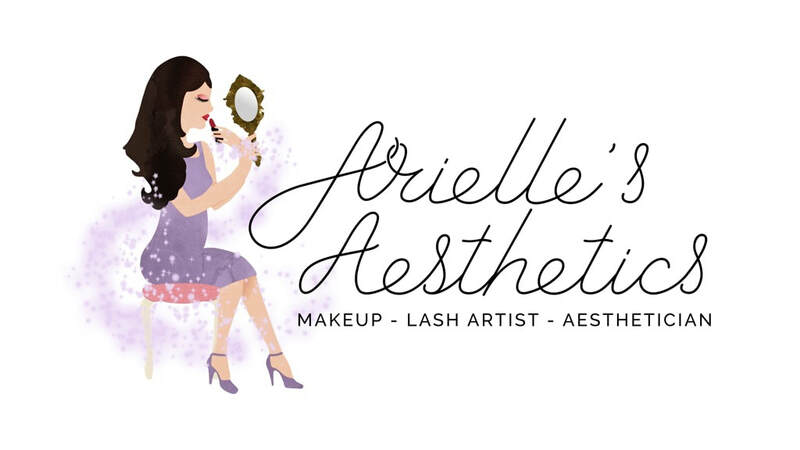 Arielle takes pride in getting to know all her clients and their beauty and skincare needs. All bookings are taken by private appointment only. This allows for a charming one of a kind experience created just for you. Text 845-558-6327 to make an appointment.